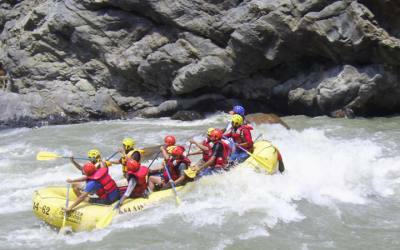 Nepal’s longest and largest river, the Karnali, springs forth from the base of Mt. Kailash in Tibet, the center of the universe for both the Buddhist and Hindu religions. 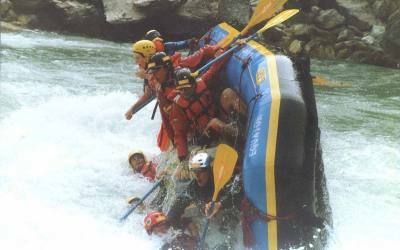 As it carves its path south through the Himalaya it forms the major drainage system of the western districts. 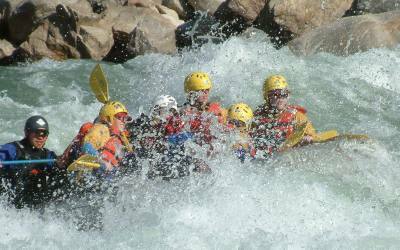 Shortly after the starting point at the village of Sauli, the river drops into imposing scarcely populated canyons filled with powerful white water rapids and remote pristine beaches. 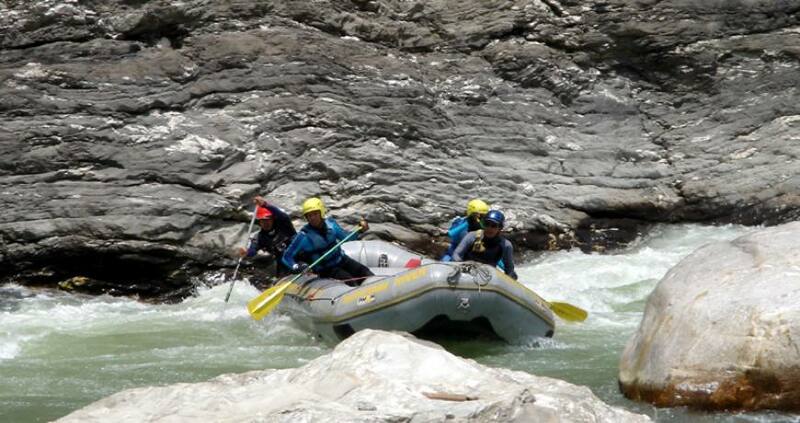 One of the finest BIG volume river trips in the world, the Karnali provides a classic expedition into Nepal’s remote, unpopulated, "Wild West". Towards the end of the trip as the river gradient begins to ease and the jungle thickens the Karnali leaves the mountains and flows out into the Gangetic plains of the Terai. 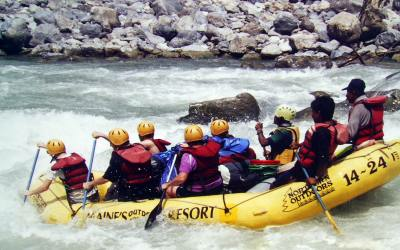 A truly memorable finish to one of the finest rafting and kayaking trips in the Himalayas. 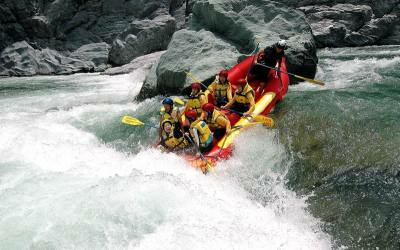 Spectacular, remote, jungle-clad canyons with abundant wildlife. 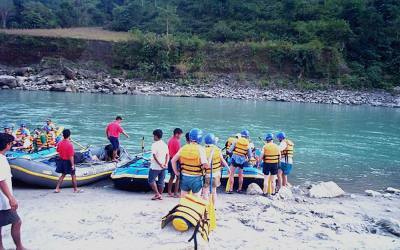 Day 03-05: Enter and negotiate the jungle corridors of the Karnali. 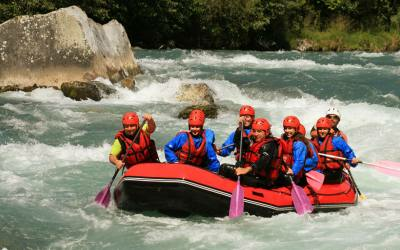 Continuous white water rapids - photo opportunities - great action - breath taking scenery.